Let’s Celebrate Blog Jog Day! Welcome to Blog Jog, a one-day trot around the highways and byways of the blogosphere. Feel free to look around before you move on to the next blog in the jog. 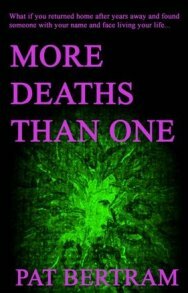 If you don’t know where to start exploring Dragon My Feet (which started out as a place to post things I did to procrastinate and evolved into a book blog), you can scroll down to see the latest posts, or you can check out one of my favorites: More Deaths Than One by Pat Bertram. 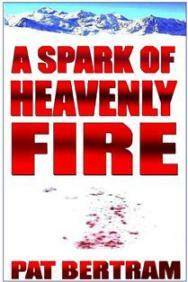 If you are a writer and would like me to post information about your book, leave a comment, and I’ll get back to you. Everyone who leaves a comment on this post will be entered in Second Wind’s best contest ever — a chance to win a copy of every title Second Wind will publish in 2011, including my own upcoming release, Light Bringer. 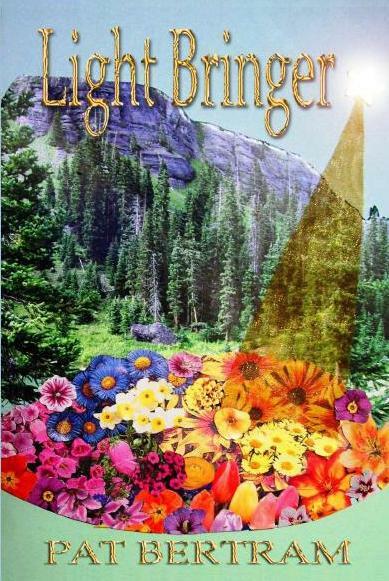 Light Bringer tells the story of Becka Johnson, who had been abandoned on the doorstep of a remote cabin in Chalcedony, Colorado when she was a baby. 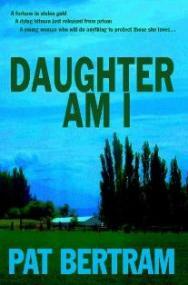 Now, thirty-seven years later, she has returned to Chalcedony to discover her identity, but she only finds more questions. Who has been looking for her all those years? Why are those same people interested in fellow newcomer Philip Hansen? Who is Philip, and why does her body sing in harmony with his? And what do either of them have to do with a shadow corporation that once operated a secret underground installation in the area? 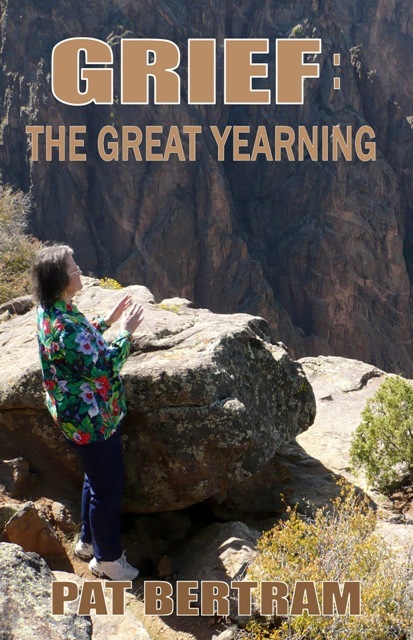 So, be sure to leave a comment, then jog on over to visit Virtual Book Touring and Carol Denbow, author of How to Organize a Virtual Book Tour. You can find the entire list of participants for Blog Jog Day at: Blog Jog Day. Note: If you don’t wish to receive notices of future Second Wind book releases and contests, please mention that in your comment. You will still be eligible for this contest.